Our team at Berowra Waters Marina encourages a open door policy. All management is hands on and we pride ourselves in knowing our customers. All the crew strive to provide a service that is memorable and professional. Our new management team is here to assist you with all your boating needs no matter how small or large. We look forward to seeing you soon at the new BWM. Jason’s name is quite well known in the marine industry. His career, which has been very expansive and mostly east coast Australia based over thirty years. He is the second generation of his family that have worked in the Marine world since the late 1960’s. “My boating career started at Berowra Waters Marina in the late 80’s. 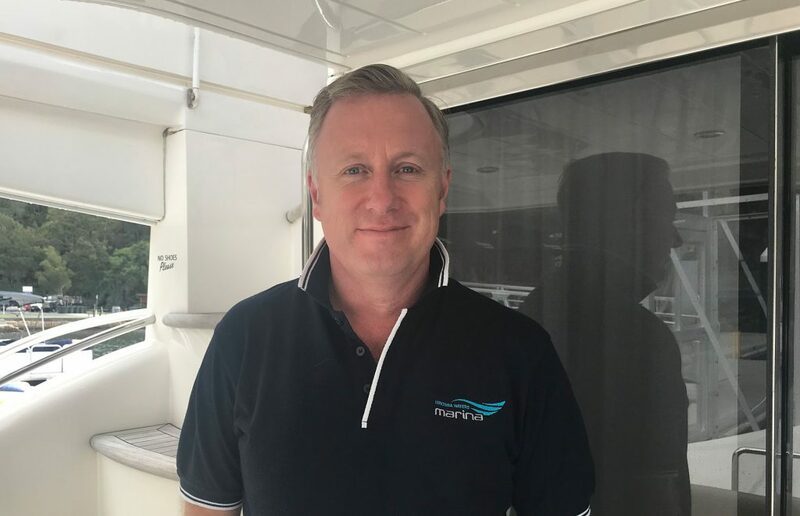 I love this region and am a passionate boatie myself.” Jason has a long standing relationship with the owner, David Hazlett of Berowra Waters Marina. They have previously established incredibly successful marine businesses by working together in the past. The gentlemen are excited about being back together and both looking forward to the future in Berowra Waters. Jason has run numerous business teams and tends to specialise in business growth and refinement. He focuses very closely on customer service and has always been known to go that extra mile to make a difference. Boat brokerages, marina operations, marine workshops, chandlery stores and slipways are all very familiar business assets to Jason and his team. Jim is a man that loves his fishing and general boating. Jim’s background is one of mechanical engineering and detailed inventory controls. 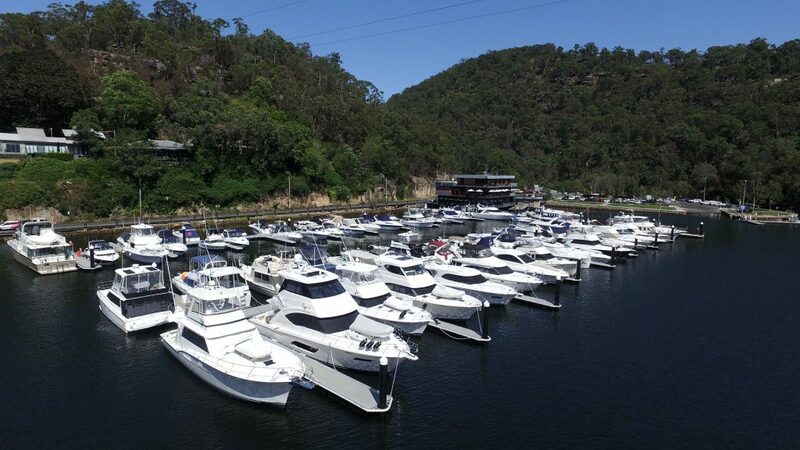 A very practical asset for Berowra Waters Marina. His boating background is one of thirty plus years enjoying all of Sydney’s waterways. He runs our small shop team and is here to provide a broad range of services to all customers. If you need some new fenders or are simply looking to increase your tackle and fishing goods on board, he is your man! One might say Jim almost works seven days a week. He is always close by keeping a watchful eye on the operation. We should also point out Jim is the President of the local Castle Hil RSL fishing club. Quite a feather in his cap! There’s definitely benefits in knowing James Tucker. Jim is always willing to lend a hand. Please come and say hello to Jim and his team.